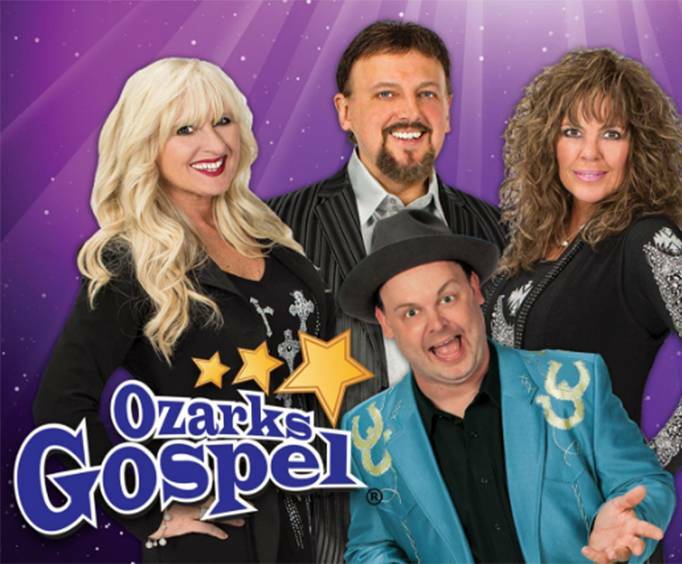 Featuring amazing music and quality entertainment, the Ozarks Gospel Show show at the Grand Country Waterpark Resort is a fantastic addition to any Branson, MO vacation. The show provides a stunning array of music from some of the best gospel favorites. Dance and sing along with songs such as, 'I'll Fly Away' and 'Turn Your Radio On'. The stars of the show are Tonya and Tammy Bilyeu who bring some of the greatest talents with them to the stage. Performing for years as the 'Stutterettes' with legendary country star Mel Tillis, these sisters come from a family filled with stardom. Having performed with the Baldknobbers since they were young children, you're in for a real treat! Head to the Grand Country Music Hall for an amazing time spent praising and singing along. With such an uplifting show, your spirits are sure to be lifted during this unforgettable and inspiring experience. Great show, well worth the price! !